Billions upon billions of untaxed cash sitting in Ireland, but let's have a hiring freeze to appease investors. How about just cutting the prices of Macs and iPhone? Make a good phone and this won't be a problem... you know; no notch, put in a headphone jack, use the standard USB-C port... things like that. The company has over a Trillion Dollars with obscene amount of money overseas that can't be taxed, but they need to "cut back"? Greed is what is what is destroying popular opinion of the the company and driving down sales. 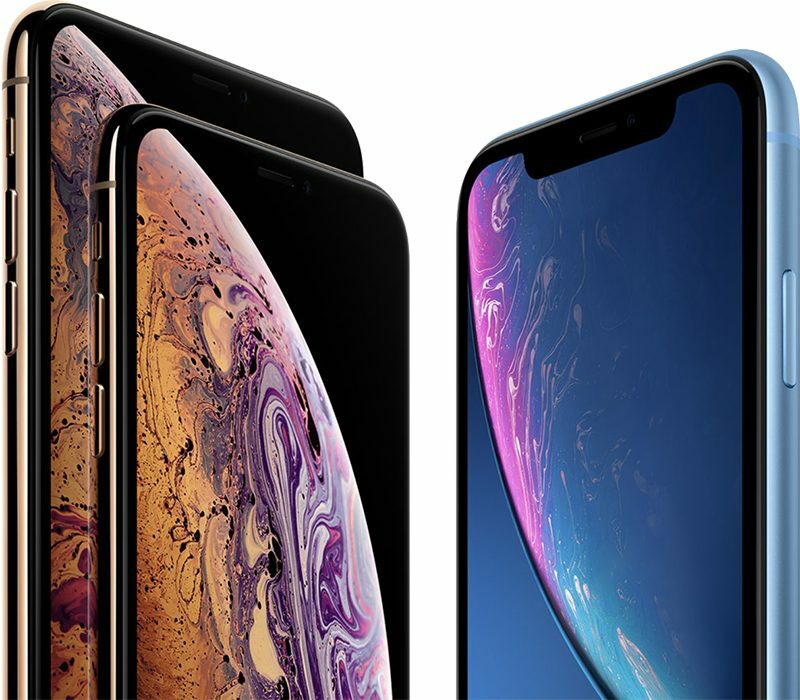 Apple needs to focus on in-store services, revamping their pricing structure and understanding the current market when it comes to the iPhone price points and what the consumer wants to upgrade to with a respectable price tag for a smart phone. Hopefully in 2019, we do see some changes in that area. Reduce prices to more reasonable level. Right now you are losing customers because you pushed it too far. Simple as that! ... what have all of Apple's additions over the last several years been doing, exactly? Certainly doesn't seem to be anything worthwhile given we haven't seen much in the way of new products worth buying. 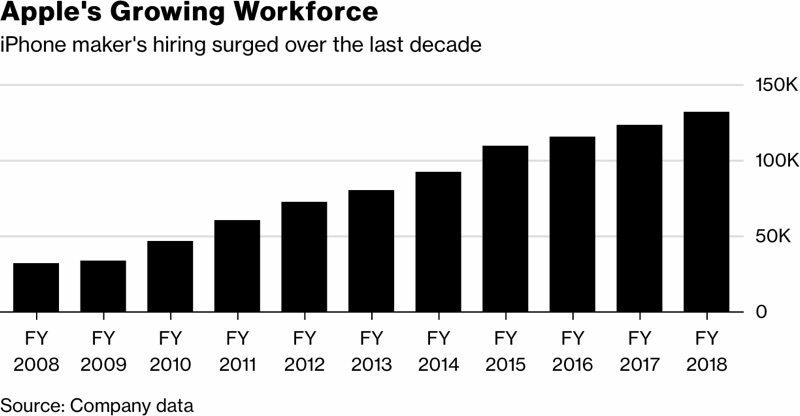 I agree with Cook that a hiring freeze makes no sense (they have plenty of money to hire the best people - cash is not at all a concern for them), but it seems to me that something is making Apple bloated and slow. They really need to trim the fat, and starting with Cook seems like a good choice. The problem with new iPhones are old iPhones being so good, along with ludicrous pricing. Tim Cook’s Apple is starting to look pretty rotten. You should all do your bit, stop by your local store and buy a lightning cable or a dongle. Every cent counts! I wonder how many jobs/much money could be saved if Apple got rid of Cook? Apple’s got a problem at the top, not at the bottom.